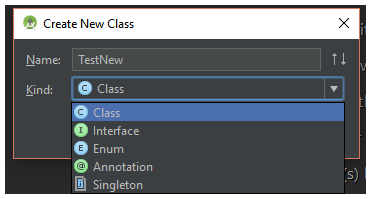 In Android studio, If you want to create a new Class extends a SuperClass, built-in menu doesn’t provide option for it. 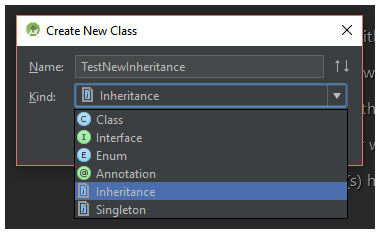 Where as you can only Create a new Class and then manually write down extends Superclass. 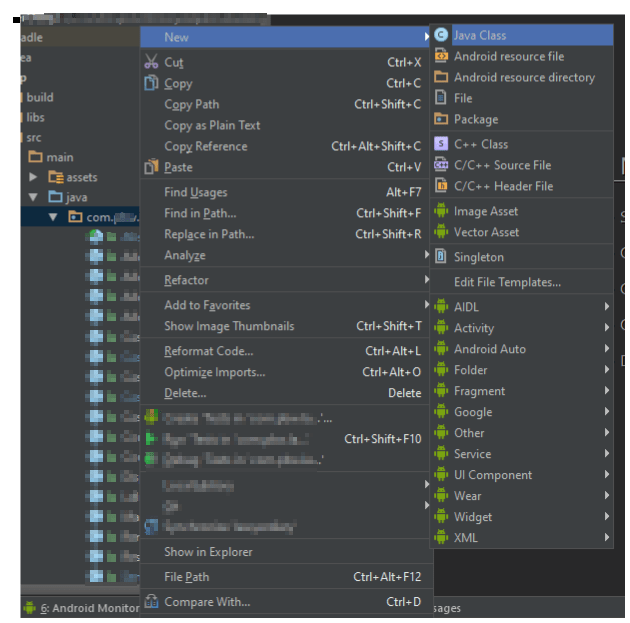 Now go to project and try to create new class as shown Image 1 above..
and you’ll see newly added template in dropdown as shown below. Select it and then you’ll be asked to enter Super class name. Enter your Super class name. You’ll see new Class created with SuperClass. Can you please tell what is wrong with my code.